Welcome to the ArduinoUno tags page on TechBubble Modern Technology & Security Blog. Here you will find all articles that have been tagged with ArduinoUno. 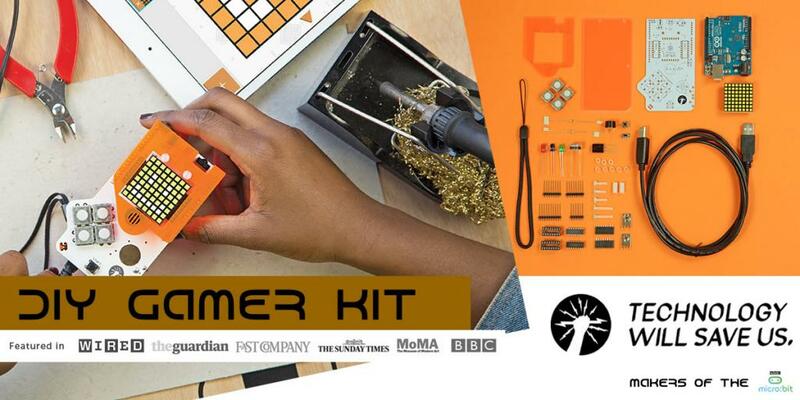 Makers of the BBC micro:bit launch their DIY gamer kit with Arduino Uno core, and we get to test run it!